SERVPRO of Northwest Ontario can provide 24-hour emergency service. Our team is dedicated to being faster to any size disaster. No emergency is too big or too small for SERVPRO of Northwest Ontario. Our highly trained technicians can respond immediately to your residential or commercial property. 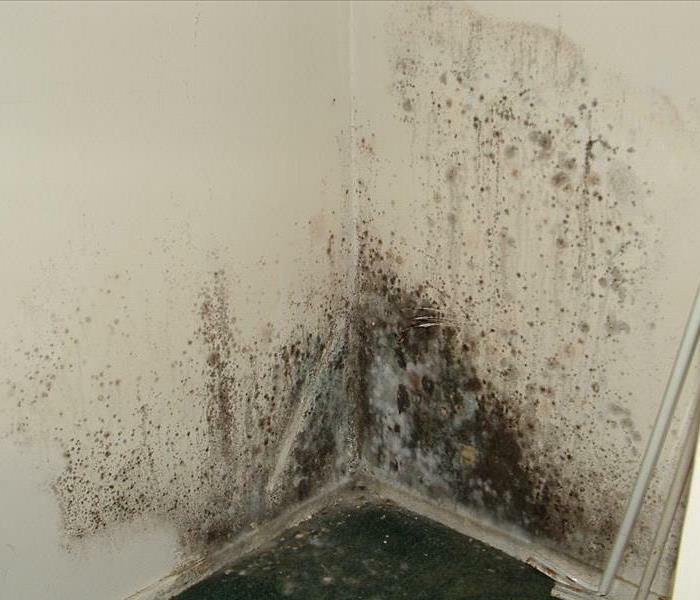 They have professional restoration and cleaning equipment for any type of mold, water, or fire emergency. SERVPRO of Northwest Ontario is a family business locally owned and operated. We have been serving you since 1967 for your cleaning and restoration and the brand you know and can trust! For a stress free experience choose us for your restoration job. SERVPRO of Northwest Ontario is locally owned and operated, so we’re already close by and ready to respond immediately when you need us. We’re also part of a national network of over 1,700 Franchises, which gives us access to more resources for larger cleaning or restoration projects or major storm scenarios.